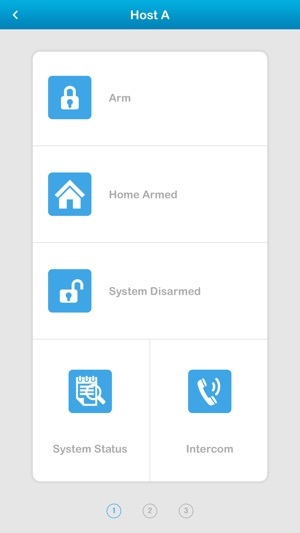 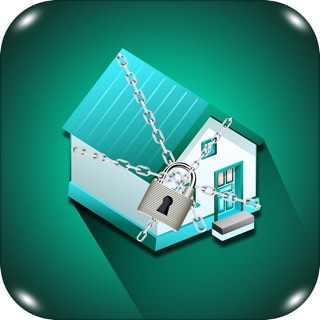 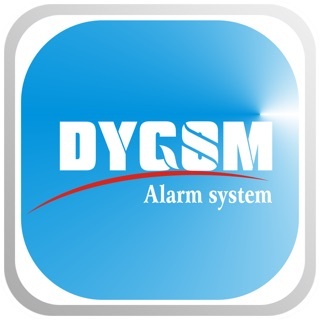 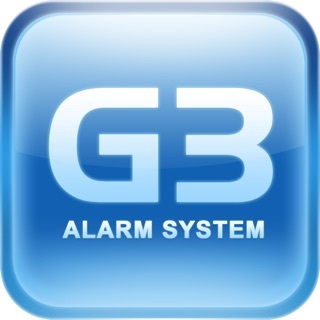 This APP was designed for DYGSM Security’s G10A GSM alarm system. 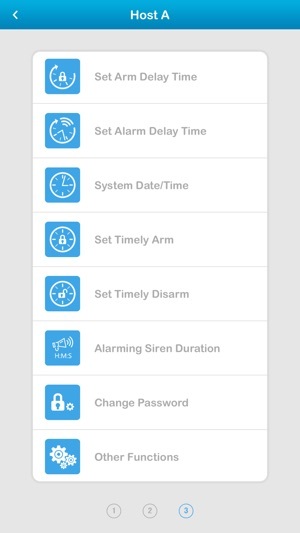 Users can remotely control the alarm panel by this APP, like arm, disarm, home arm, check the system status, intercom and set the panel etc. 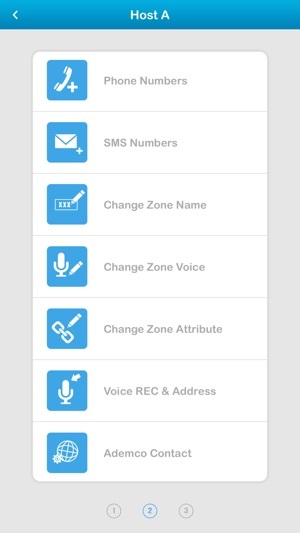 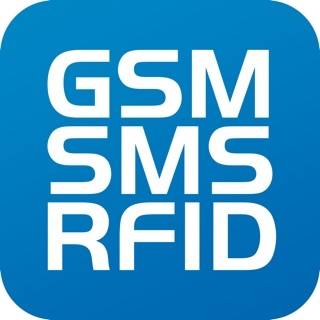 G10A should use a GSM SIM card，when the system detecting intruder,the G10A alarm system will alarm, send SMS and call host.All the operations on the panel by this APP are handled by SMS or phone call. 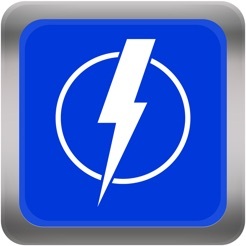 © Shenzhen Da Ying Electronics Technology Co., Ltd.